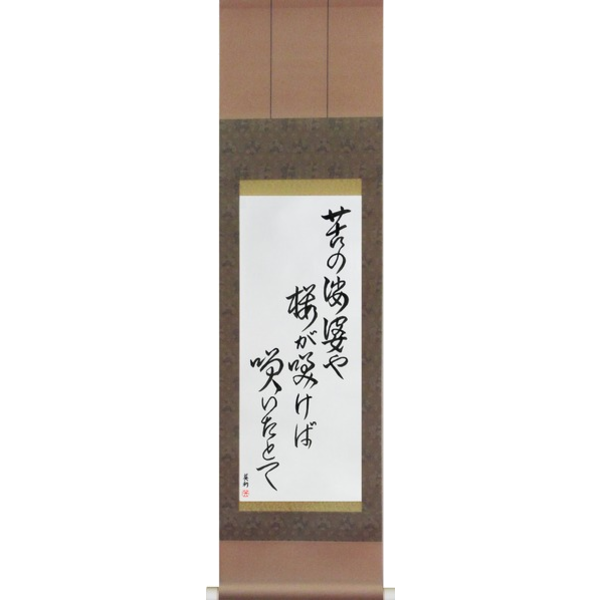 1) From a visual perspective this poem is great as it is mostly kana with the last line all in kanji. This gives an interesting balance to the design. 1) 父 (chichi) meaning “father”. 2) ありて (arite) meaning “exist; be present”. This is from the verb ある (aru) meaning “to be; to exist; to live”. 3) あけぼの (akebono) meaning “dawn.” This is also commonly written with the kanji 曙. 4) みたし (mitashi) meaning “to watch; to see”. From the verb 見る (miru) with the same meaning. The ending tashi indicates “wanting to watch; wanting to see”. 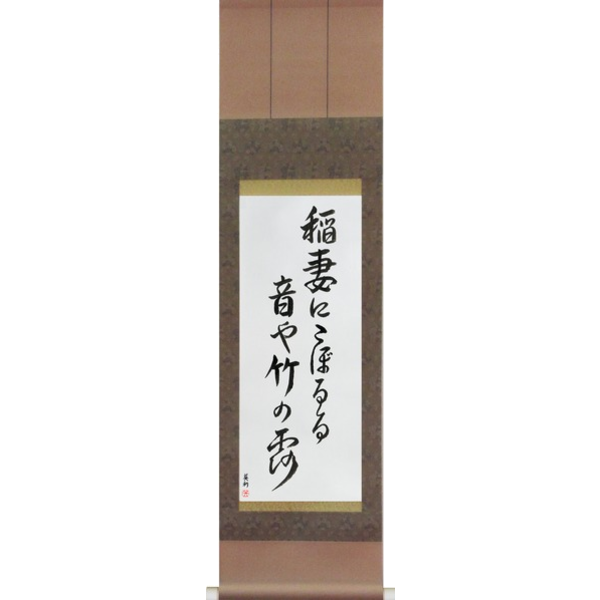 5) 青田原 (aotabara though several sources use the reading aodabara). This is composed of 青田 (aota) meaning “green (rice) paddy” and 原 (hara) meaning “field”. Blyth, R. H. (1963). Blyth, R. H. (1963). A History of Haiku Vol. 1 : From the Beginning up to Issa . Tokyo. The Hokuseido Press. 410. Shinane, Haruo. (2004). Early Modern Japanese Literature: An Anthology, 1600-1900 (Abridged Edition) (Translations from the Asian Classics) . United States. Columbia University Press. 938. Asiatic Society of Japan. (1932) Transactions of the Asiatic Society of Japan By Asiatic Society of Japan ser.2 v.9. University of California. 117. 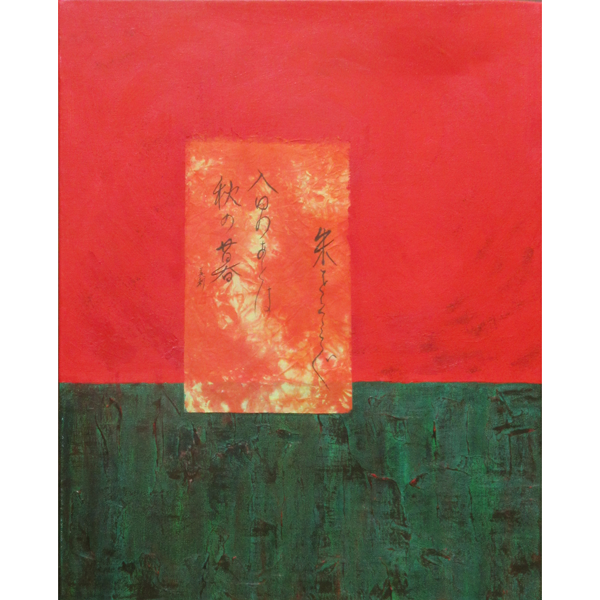 栗山理一 (1983) 蕪村集一茶集. 小学館. 日本. 278.